Malaria is the number one cause of illness in Ghana, accounting for about 38% of outpatient visits. 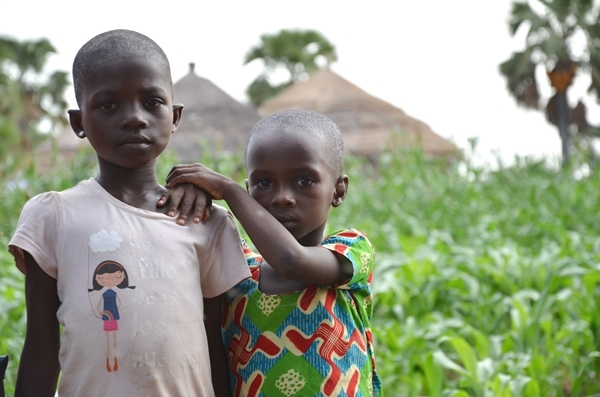 One-third of deaths among children under 5 are caused by malaria. The President’s Malaria Initiative began supporting indoor residual spraying (IRS) campaigns to prevent malaria in Ghana in 2008. IRS is implemented in Northern Region where malaria is a major public health concern. 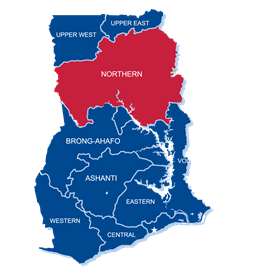 Almost one-quarter (21%) of total malaria deaths in childhood was observed in the Northern Region, according to Ghana Health Service. IRS and other malaria control initiatives have made remarkable gains in the fight against malaria. Since the launch of the President’s Malaria Initiative in 2005, all-cause mortality rates for children under five in Ghana have decreased by 26%, according to the Malaria Indicator Survey. Read the Ghana PMI Country Profile to learn more. See recent IRS campaign results and success stories below.